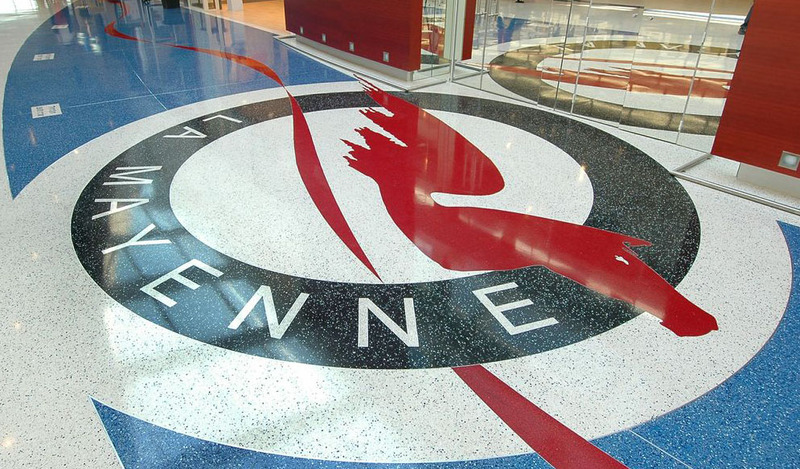 Epoxy Terrazzo is a seamless, poured-in-place resin-based system. This concept originates historically from the mosaic installations of ancient Rome. Over the years the process has been refined to incorporate modern materials and installation methods to satisfy today’s requirements. It has proved to be a very successful flooring system used in numerous residential, commercial, and institutional projects. Terrazzo has a variety of extremely attractive benefits, including its design potential, physical properties, low maintenance requirement and overall life cycle cost. 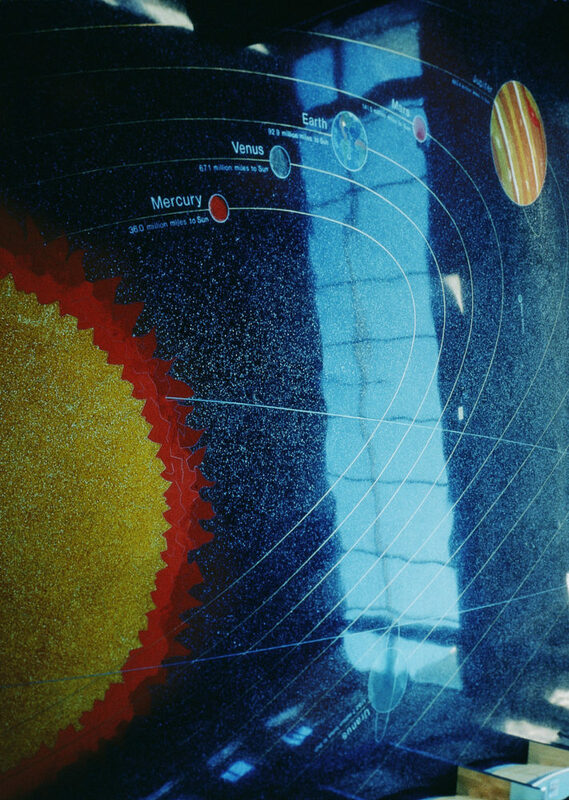 Terrazzo is the generic name for a finished surface resulting from mixing a bonding matrix, either of a cementitious or resinous nature, with marble or a variety of premium aggregates. Creative compounding coupled with innovative design can produce a stunning visual impact. Though the main forte is flooring, it has associated design applications which may be complementary to the floor, such as work surfaces and display stands, skirting, coved base, stairs and wall surfaces. Terrazzo is mixed, poured, cured, ground, and polished to a smooth surface, finished to produce a uniformly textured result. The whole installation process is usually performed in situ at the work site; however, specialized designs may be constructed in the workshop and seamlessly incorporated into the design. The pour is delimited by the use of divider strips, usually zinc or PVC, which perform the dual function of design enhancement and crack or expansion control. The system is usually applied by hand trowels, with a minimum standard thickness of 6mm in which small sized aggregates are used. This highly flexible surface can be extremely decorative. An infinite variety of colors and design palettes make this system the most exciting surface for architects and building owners. The epoxy resin matrix is highly resistant to acids, alkalis and other normally harmful materials, which is especially desirable in more demanding environments such as hospitals, washrooms and food preparation areas.